You may remember that last year, Mariah Carey’s New Year’s Eve performance was a bit of, well, a hot mess. She lost her earpiece and said that parts of her vocal track were missing. Altogether, it definitely made for a memorable moment. 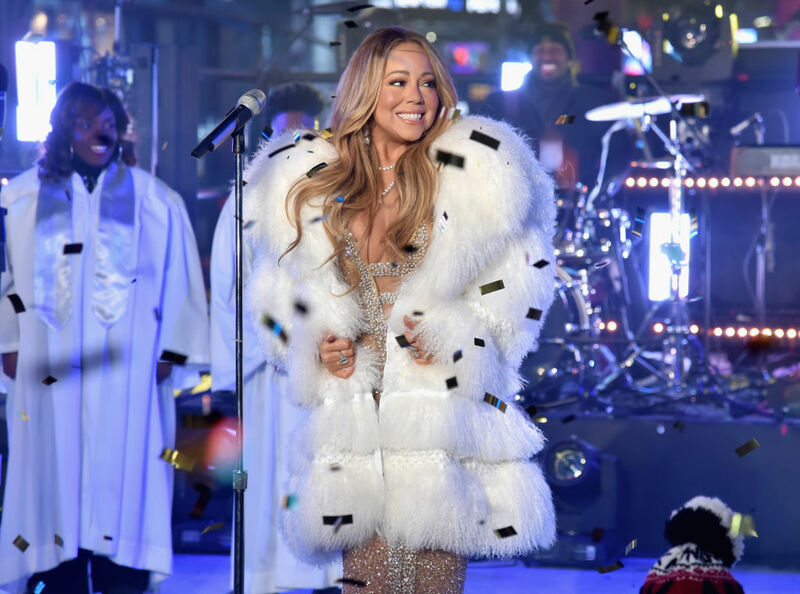 Carey later summed up that New Year’s Eve performance as “a total chaotic mess,” saying she blamed everybody, including herself. But Mariah Carey, a true national treasure, more than made up for the weirdness that plagued last year. She rung in 2018 with a perfectly executed performance, all while wearing the most envy-inducing white fur coat we’ve ever seen. Flawless singing and expert style aside, the most memorable part of this year’s show was…some tea. Specifically, a request for some hot tea. While Carey froze in the single-digit New York temperatures, girl just wanted some hot tea on stage. Sadly, there was no tea. Mariah was forced to rough it with the regular people. Honestly, a little hot tea in exchange for belting out hits in single-digit temperatures is not a lot to ask for. Fortunately, Mariah eventually got her tea! What kind of tea do you think Mariah Carey drinks? Maybe Oolong? Or a reliable English Breakfast? Maybe something spicy, with a little holiday flair. Here’s Mimi’s full New Year’s Eve performance. The tea request comes around the 2:30 mark. Divas: They’re just like us.